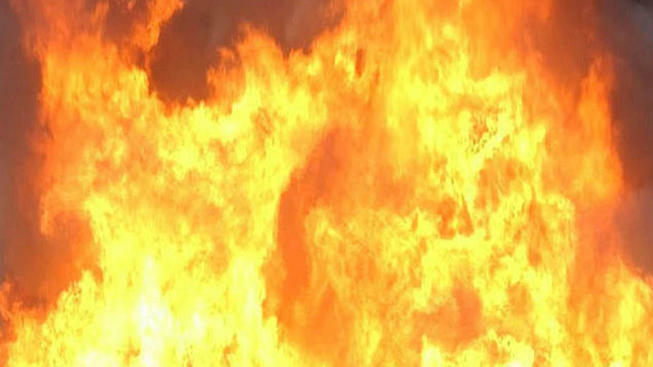 Authorities say three people were hospitalized after a fire at a Smithfield home. Fire crews responded to the residence around 1:15 p.m. Tuesday. Firefighters extinguished the flames quickly but the home sustained substantial damage. Officials say three people were sent to the hospital due to smoke inhalation. They're expected to be OK.
Investigators tell WPRI-TV the fire may have started while someone was trying to clear out the home's fireplace area.